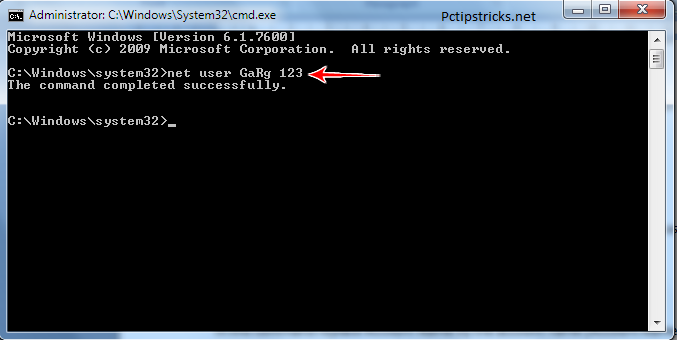 If you forget your password in windows 7, then don't be panic. By this simple process you can easily change your Windows 7 password without knowing current password. 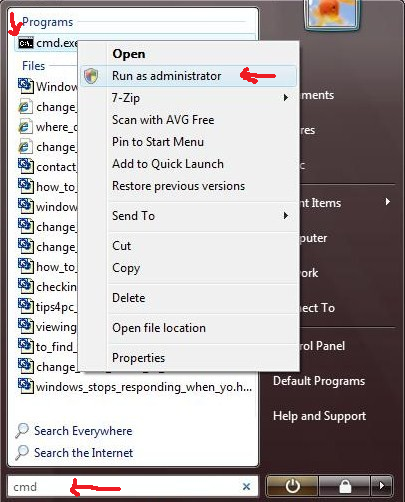 Click on Start menu and search for CMD and Right click on it and click on Run as administrator. In the DOS window type the below command and hit Enter. After typing the command click enter button, a message will show "The command completed successfully" . Now you are done. You can try this method in your friend’s computer and change his password.